Susy is a Sydney-based performance coach, wellness writer, and PT. She has a background in psychology and addresses health and wellness goals with an integrated approach that helps her clients achieve strength of body and mind. 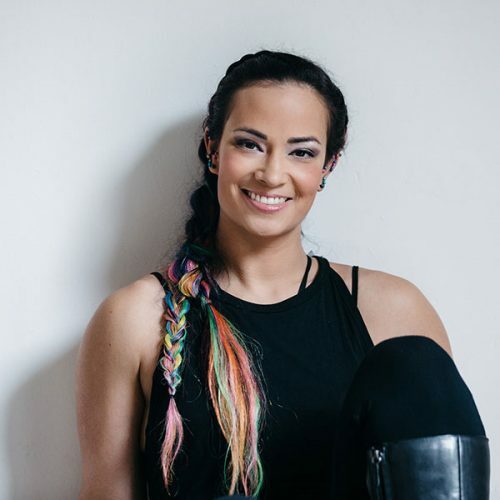 She has experience working with beginners right through to athletes and has a major focus on strength training for females and on mindset coaching. She has been published widely across several health and fitness magazines, blogs and websites and is herself a competing fitness athlete.